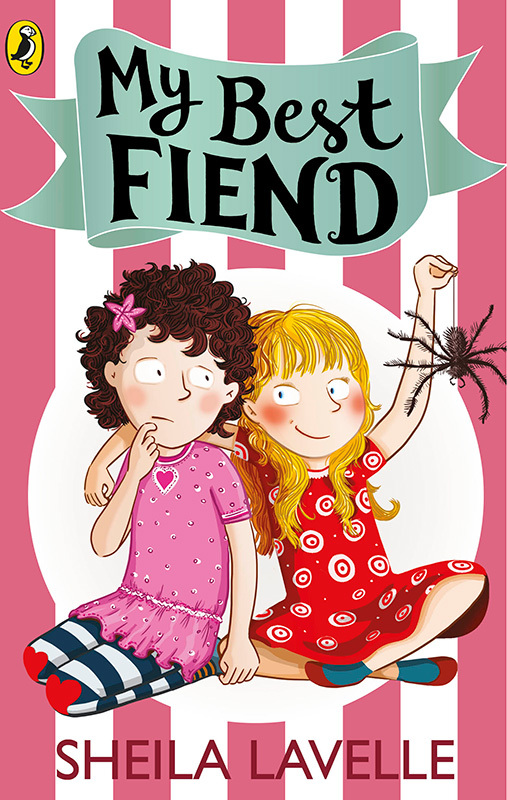 We love Garry Parsons’ new cover artwork for the ‘Best Fiends’ series by Sheila Lavelle. Garry was delighted to be asked to re-jacket these classics, we think it’s great to see Garry’s iconic style be pushed into a new subject area. To see more of Garry’s work click here. Garry Parsons is represented by Kids Corner. 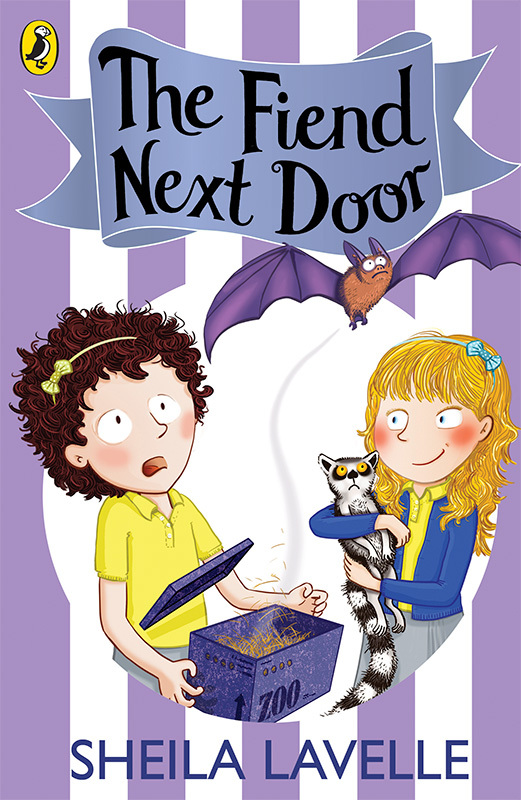 Published on 22 August 2014.